I've learned lately that NJ actually has many abandoned/defunct railroads that can only be found with hard research or by looking at rail maps. Some of you may have heard about the Hoboken waterfront railroad (forgot name), the New Jersey West Line (outside of Gladstone branch), and others, but there are a few ROWs I'm curious about. - NYS&W switchback junction in same area? Last edited by MaRoFu on Wed Aug 29, 2018 6:43 pm, edited 1 time in total. it was the first M&E bridge over the Hackensack from when they first built across the meadowlands, which tied into the Erie Long Dock tunnel through Bergen Hill. The Erie Newark & Hudson RR (later known as the Erie Newark Branch) then used it too (Erie running on the M&E!) Eventually the M&E build their own Bergen tunnel and built themselves a new bridge just south of the old one, at the location of the current one, to go to their own tunnel. The Erie took over the old bridge , which went away entirely by 1911 or so. The post has a link to a site with some good schematic maps. Green Pond Jct (NYS&W Jct with the CNJ (Wharton & Northern branch) coming up from the south past Picatinny Arsenal) is about 1-2 miles east of Newfoundland. Maybe that's what you are referring to. They interchanged there. Last edited by pumpers on Tue Aug 28, 2018 8:51 pm, edited 1 time in total. If so, that's the old NYGL which once headed up to Pompton Jct with the NYSW and then to its eponymous destination. A small portion is still in use up around the NYSW IIRC. I'm sure you already know this, but it's important to keep in mind that the M-B is actually three distinct lines cobbled together: the DL&W Boonton Line (Denville-Lincoln Park) the Erie Greenwood Lake Branch (Lincoln Park-Montclair) and the DL&W Montclair Branch (Montclair-Branch Brook). A lot of the weirdness on/along the line is a result of that history. tramway for the peat business, originally to the Morris Canal, later to the Morris & Essex Boonton cutoff. Didn’t that hairpin curve line become highway route 5? 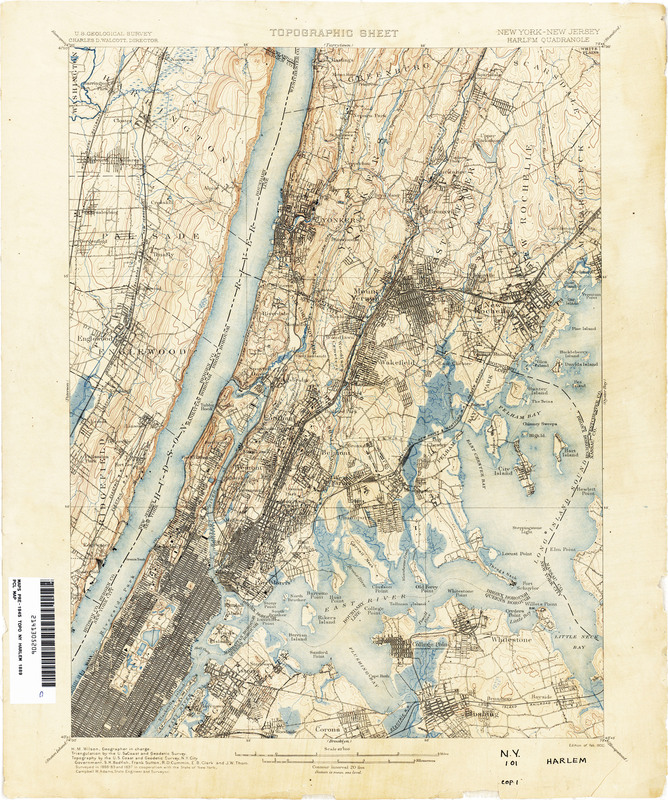 PSCT Hudson River line came up what is now Rt 5, Columbia Ave, Kensington Drive went over the palisades on a steep slope to the South then tight horseshoe curve to the North into Edgewater. The ROW down the palisades is still there. CarterB wrote: PSCT Hudson River line came up what is now Rt 5, Columbia Ave, Kensington Drive went over the palisades on a steep slope to the South then tight horseshoe curve to the North into Edgewater. The ROW down the palisades is still there. Thanks. If my memory is correct, there were one or two trolley poles alongside Route 5 as we drove downhill to Edgewater in the 1980s before the condo building boom began along the waterfront. Do you have pix of the trolley terminal? Thanks for the pic links! The line east of Newfoundland was NYS&W's Macopin Lake Railroad, which existed principally to haul ice from Macopin Lake (now Echo Lake). I don't think there was a switchback junction in the area, but the main line and the junction with the Wharton & Northern had to be relocated due to reservoir expansion, which may create that impression on the map. If you really want obscure, consider the Caldwell Tunnel scheme. 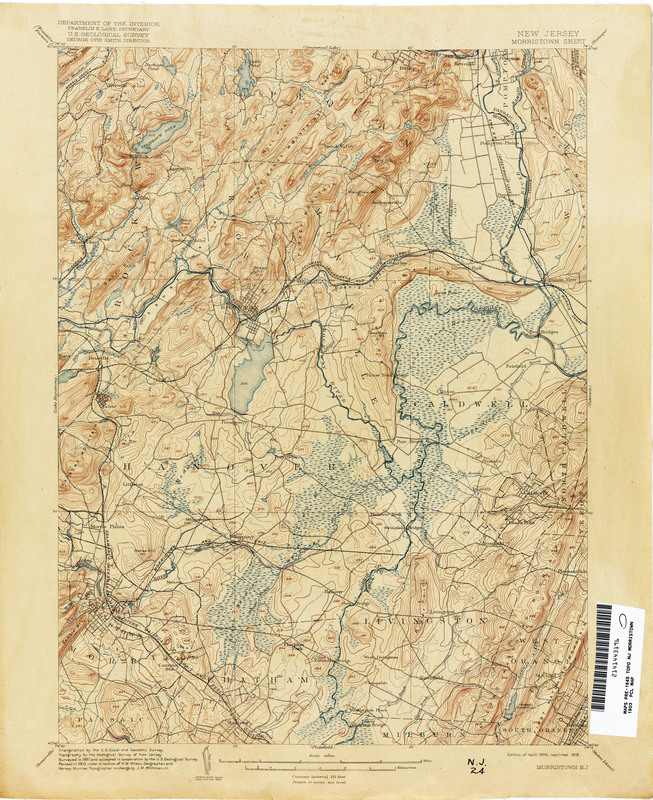 It originated in 1871, the objective being to tunnel through First Watchung Mountain and cut across the loop in the NYG&L between Montclair and Verona. Some construction work was done, but it was never bored through. The Erie was still battling to keep title to the right-of-way in 1915. The east portal was at one time in back of Montclair-Kimberley Academy's Muenster Field, but has probably long since been bulldozed shut. Any remains of the west portal should be behind the Annin Lofts apartments in Verona.